The City of Dreams, a first-of-its-kind integrated entertainment resort, floats above a crystal lake, providing around 2,000 rooms from unique boutique hotels and themed time-sharing service apartments. 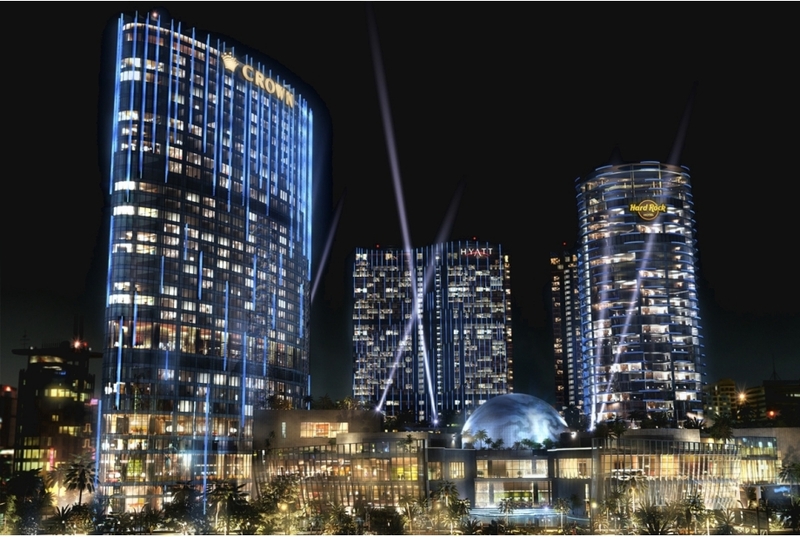 The 72,000 sqm casino features world-class gaming facilities in the tropical underwater environment housing over 450 gaming tables and around 3,000 slot machines. The resort offers various fine dining and entertainment outlets, performance hall, shopping arcades, conferencing facilities, fitness and spa facilities, etc.